“The Greek myth of Narcisssus is directly concerned with a fact of human experience, as the word Narcissus indicates. 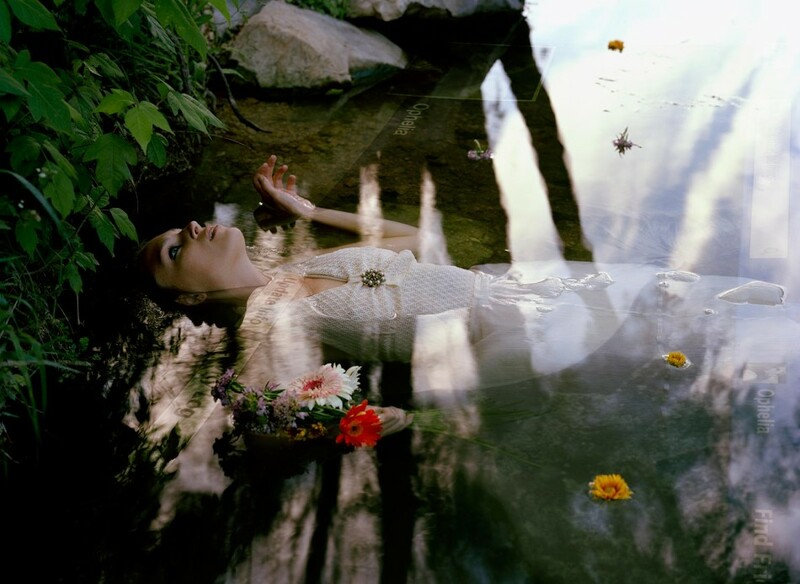 It is from the Greek word narcosis, or numbness. 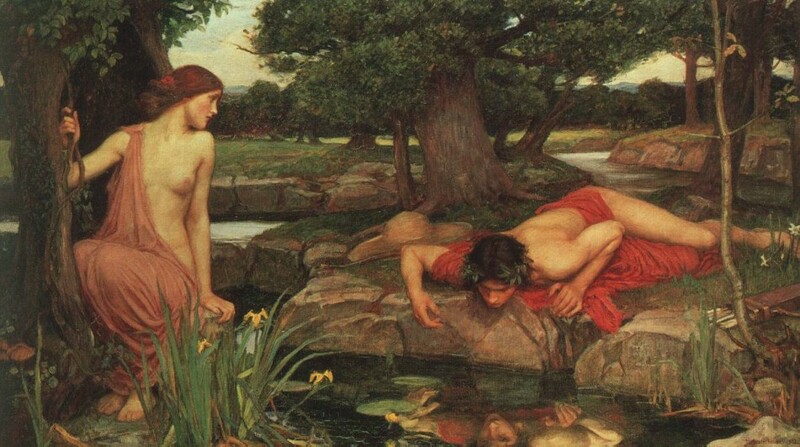 The youth Narcissus mistook his own reflection in the water for another person. Seduced by the medium like the myth, the contemporary individual potentially spends endless hours entranced as inauthentic autobiographer. Each revisionist social-media interaction is the echo of a frozen Narcissus: the digital materialization of another projected ego-construct.